You can check your privacy settings in "My Capdesk" (the left menu under your profile). Find Settings > preferences > privacy to see your settings. 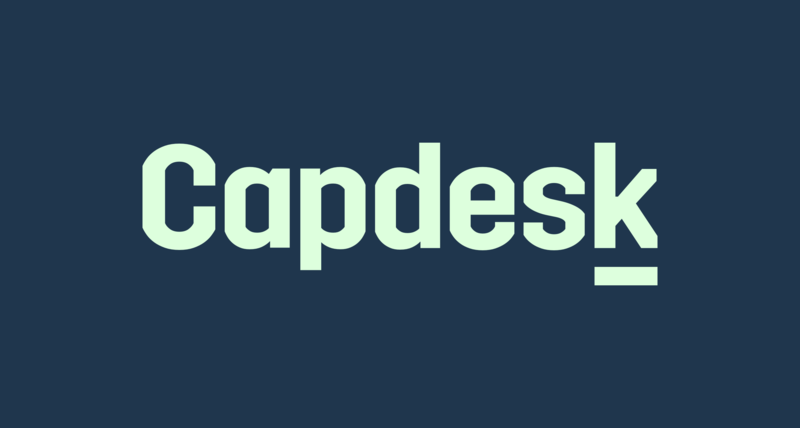 Capdesk operates with anonymous or visible profiles. Your settings dictate if co-investors can see your details. Company admins of portfolio companies will always be able to see your details.